A hatred for plastic bags and a love for all things Pinterest have led 25-year-old Tori Carle to create Operation Bed Roll. From an early age, Tori was instilled with a love of animals and nature, thanks to her father, an animal control officer. These loves helped create a passion for being a good steward of the environment, which led her to work at Disney’s Animal Kingdom, specifically in environmental education. 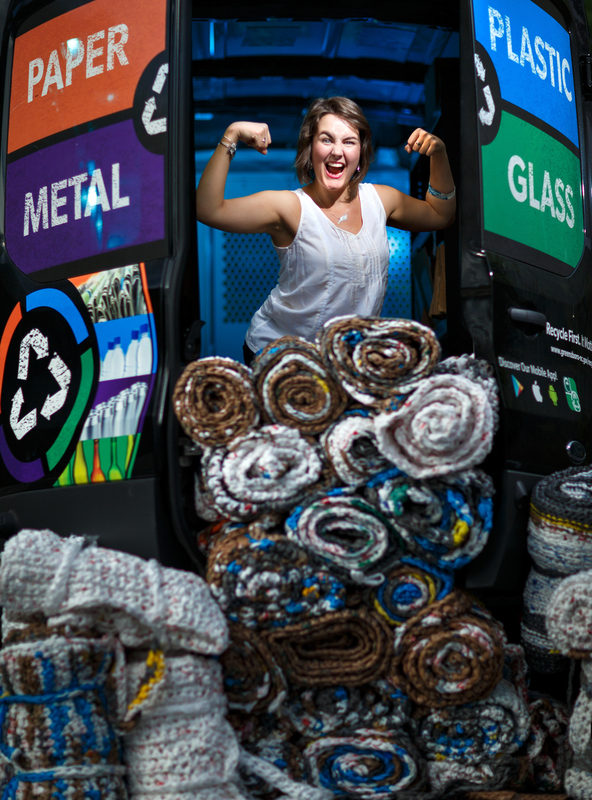 In 2015, Tori joined the City of Greensboro as its Recycling Education Specialist. This is where her passions began to take shape. Not long after starting in her new job, she was angry when she came across old plastic bags in a warehouse, knowing that plastic bags aren’t recyclable. Operation Bed Roll: Crochet, Conserve, Care was born through a collaboration between Greensboro’s Field Operations and Police departments. Tori quickly learned how to crochet plastic bags into bed rolls that can be used by the homeless community as a sleeping mat. These mats are durable and offer much needed warmth and protection for anyone sleeping on one outside. 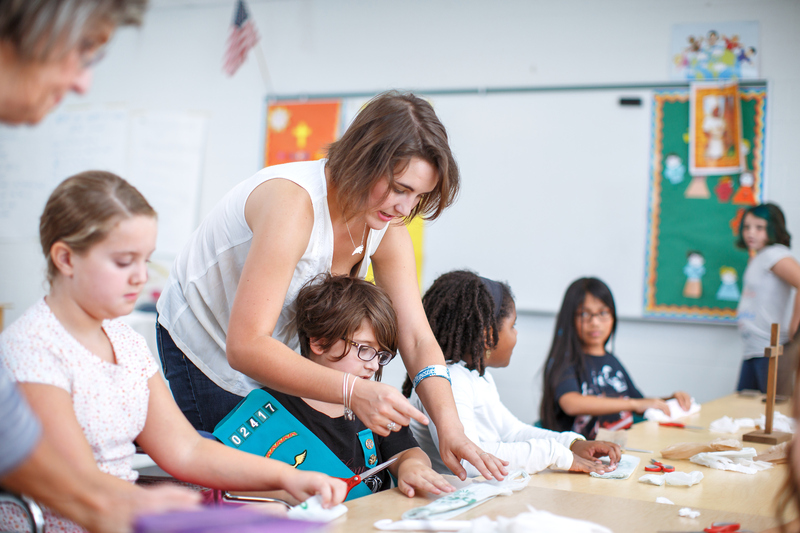 So far Tori has taught roughly 1,000 people about plarn at various workshops across the city. Word of mouth has helped as well as some media coverage. “With each mat, 500-700 plastic bags are kept out of landfills and recycling centers.” Two-hundred bed rolls will keep approximately 1 million plastic bags out of Greensboro landfills.